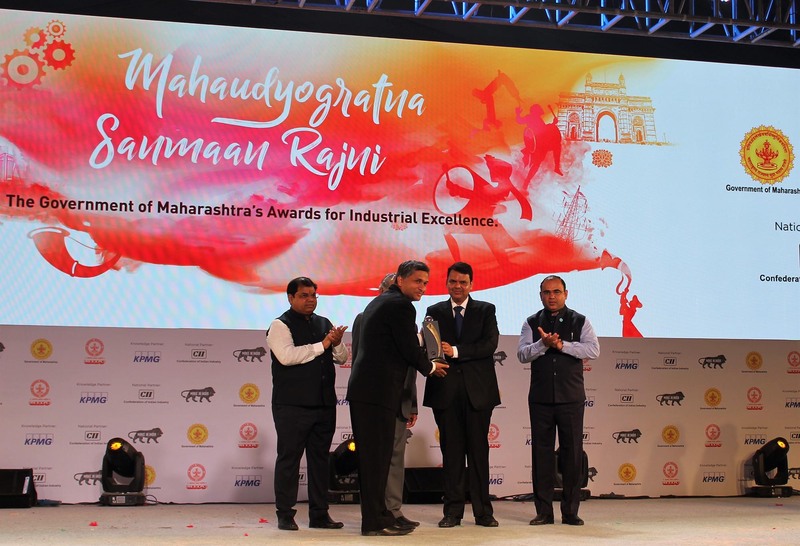 The award was presented in Mumbai by the Chief Minister, Devendra Fadnavis of Maharashtra during the Magnetic Maharashtra Convergence 2018 Global Investors Summit. The Maharashtra IT Awards promote entrepreneurship in the IT industry across the state, recognising outstanding performance and encouraging the use of IT in society. The event, which was inaugurated by Narendra Modi, the Indian Prime Minister, hosted industry leaders from around the world alongside policy makers from the Indian Government. Renishaw employs around 400 people in India, operating from five offices, including a manufacturing facility and an Additive Manufacturing Solutions Centre. The company has a team of 140 Software Engineers in India to develop sophisticated and complex software products to complement the company’s metrology, Raman spectroscopy and additive manufacturing hardware offerings. Renishaw India has played a key role in the development of QuantAM build preparation software for use on Renishaw additive manufacturing systems. The team also contributes to other company software including MODUS and APEX software for metrology applications, WiRE spectroscopy software and the CARTO calibration software suite. “A large amount of Renishaw’s software work takes place in India,” explained Vikas Saxena, Director and Head of Software at Renishaw India. “Since it was established, the team has gone from strength to strength. India has a very strong software industry, so it is a big achievement for a manufacturing company to win a software focussed award.